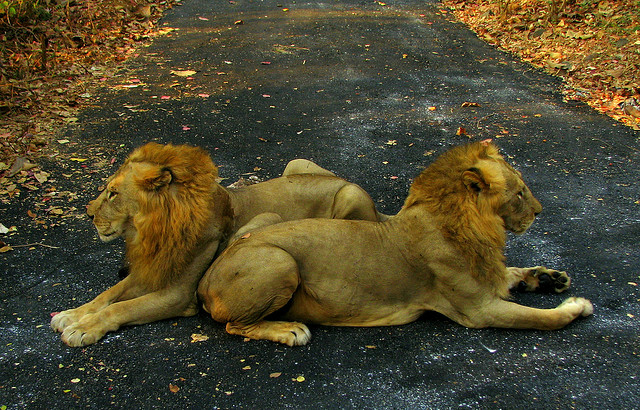 India is known for its cultural and religious diversity through the ages. It is a secular country were people of different customs and beliefs stay together harmoniously. Of all the religions, Hinduism is the most prevalent religion. There are many Hindu gods and there exists various groups who have instilled their faith in one of the gods more than the others. Some are the worshippers of Lord Shiva while some of them are the followers of Lord Krishna. Some hold Lord Ram as their true god and some believe that Ma Durga is the ultimate goddess. This diversity of belief and faith that we find in India makes it truly varied and establishes its uniqueness. It is a part of their religion and there are thousands who visit the various shrines throughout the country to pray to their gods. Tourism in India largely circles around these shrines as well. With better means of communication, there are a greater number of devotees making pilgrimages. It is important that these pilgrimage sites be maintained properly so that India is able to hold onto its heritage and charm. 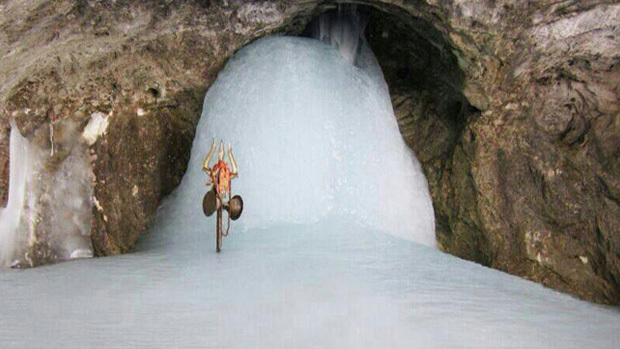 It is a cave temple, which has a shivalinga made of ice. It is situated at a whooping altitude of 3888m. 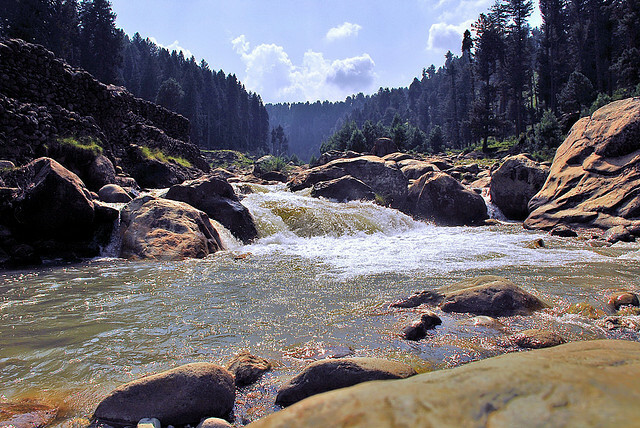 It is reached through the spectacular Pehalgam town in Jammu and Kashmir. Thousands of pilgrims go to this shrine. They walk long distances and also go on horseback to reach this shrine. The weather is extremely challenging with the severe cold and lack of oxygen in the extreme altitudes. The journey is very tiring but this doesn’t hinder the devotion and spirit of the lacs of followers of Lord Shiva. It is believed that people who offer prayers here are cured of their sins and they are granted what they wish for if asked sincerely. 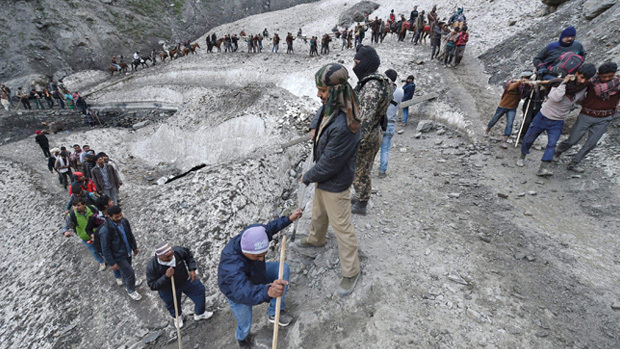 In the year 2013, a massive flood washed away the belt of Kedarnath and Amarnath temples. It underwent absolute destruction and the roads to these shrines were completely wrecked. Hundreds of people died and many became homeless. 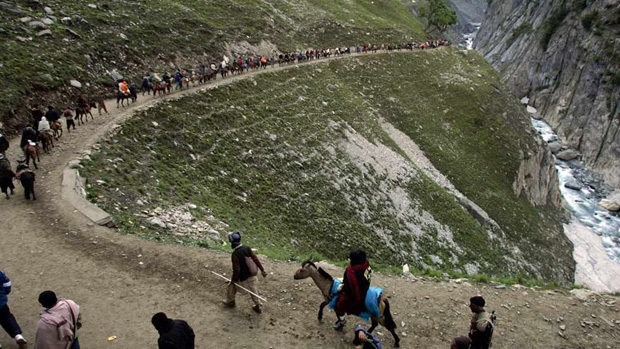 After 3 years of relentless hard work of the Indian military, this route is ready for pilgrims again. It has been opened from this year. This pilgrimage is a must for every Hindu. It will not only enrich you as a follower of Hinduism but also you will have an experience of a lifetime. The scenic view that you get to watch during the journey will keep you going and will give you the spirit to complete your journey. Due to the many visitors every year, a lot of hotels and guest houses have come up in this region. You can find various hotels that will suit your budget and requirements. They are reported to be clean and have the right equipment to keep you warm adequately. 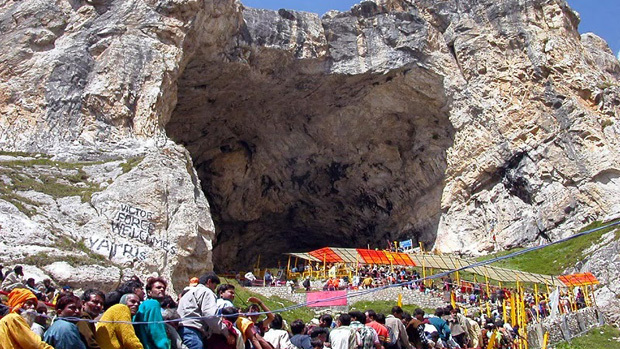 If you can take a few days off in the month of July, do plan a trip to Amarnath. It will be a spiritually enhancing journey. ← RathaYatra Celebration – an Experience of a Lifetime!